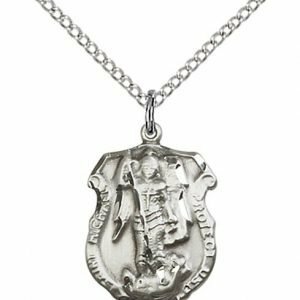 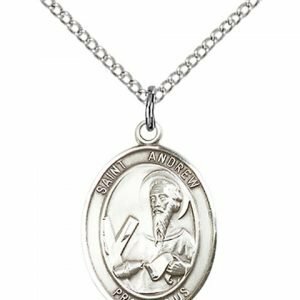 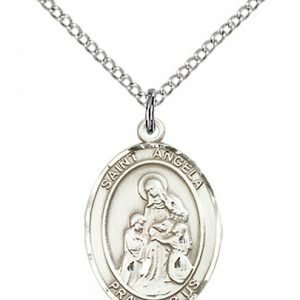 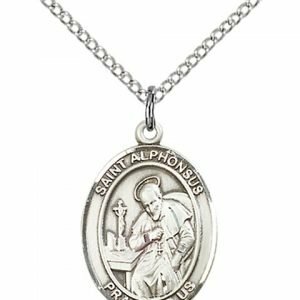 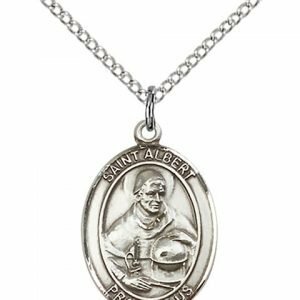 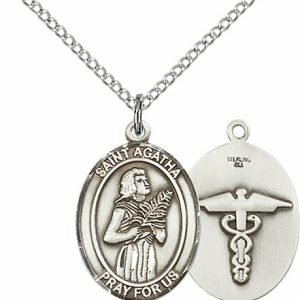 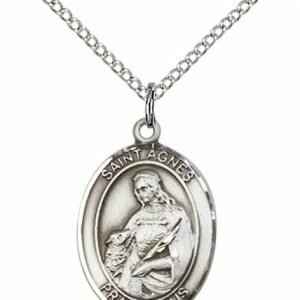 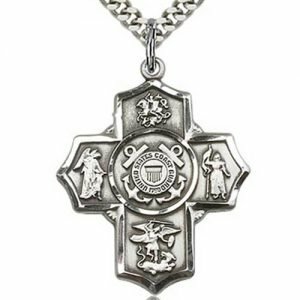 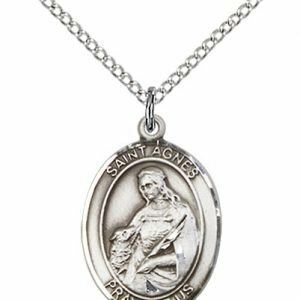 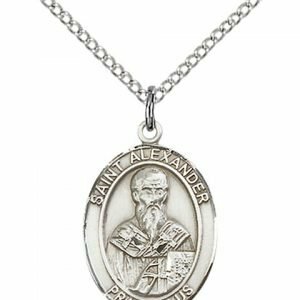 Helps Me Profess My Faith – CatholicSaintMedals.com gave me the opportunity to profess my faith in ways I never could have imagined. 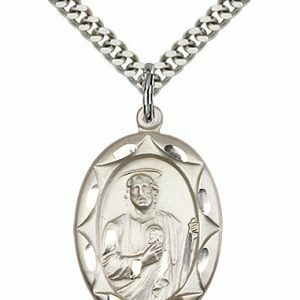 There is not a day that goes by that someone does not inquire about St. Jude and St. John of God. 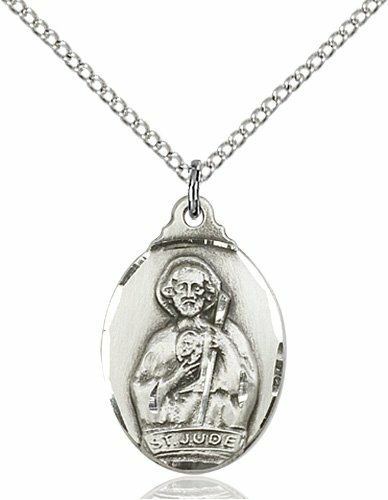 Not only have I renewed my personal faith, but my faith in humanity.